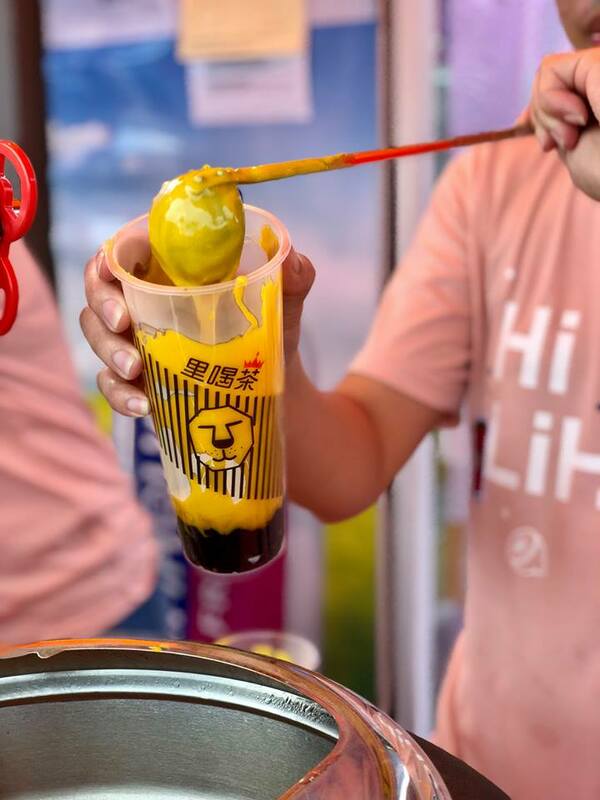 Just when we thought the salted egg craze had quietened down, LiHo has just released a Salted Egg Bubble Tea that has divided many Singaporeans with its… unique taste. The Salted Egg Lava Brown Sugar Pearl Fresh Milk ($4.90/5.90) is made with real salted eggs that are mashed with roasted brown sugar pearls. 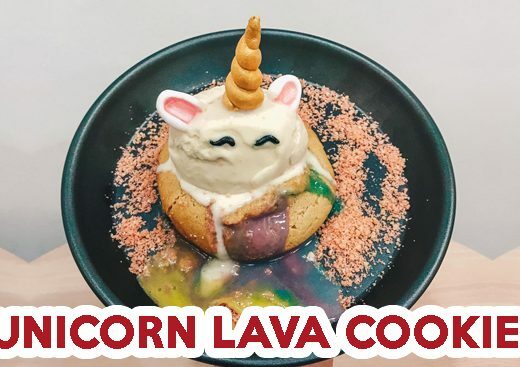 Topped with fresh milk, one thing to note is that they use roasted brown sugar instead of regular syrup, giving a deeper and more complex flavour. 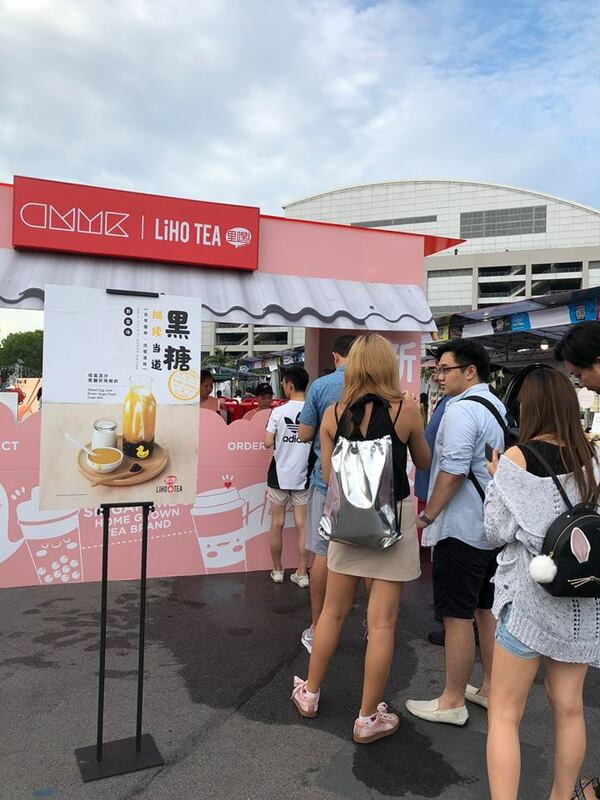 It did well in drawing in a huge crowd during its debut at the CMYK Flea Market last week, but how well does it taste like? Feedback so far has been generally lukewarm, unlike the Brown Sugar Pearl Fresh Milk which was the talk of the town in April. 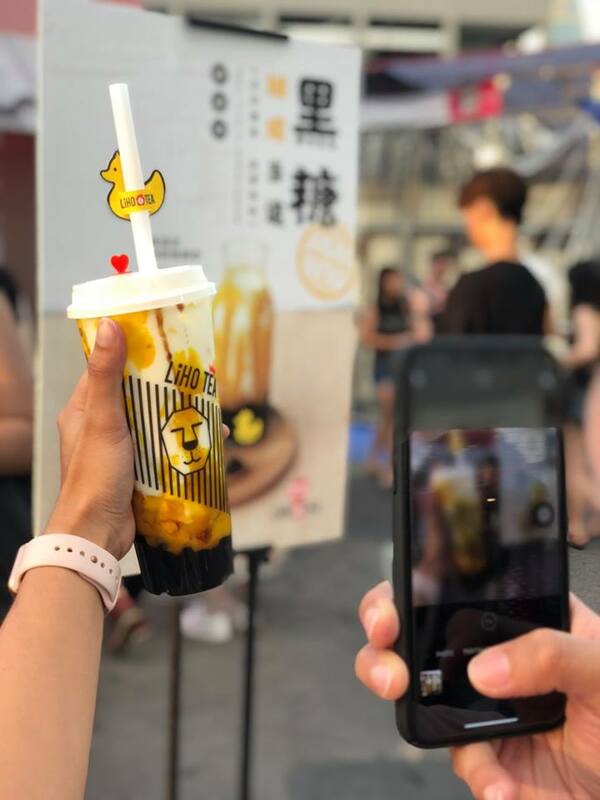 With a generous amount of salted egg being poured into the drink, the sweet combination reminded many of steamed liu sha bao. 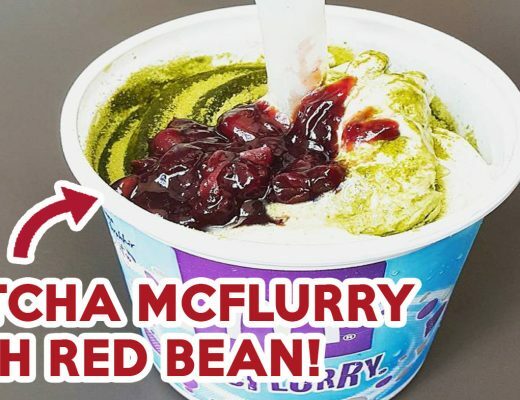 With real salted egg being used, many have been citing how the thick sauce, mixed with the chewy pearls turned out to be a poor combination with the fresh milk. The Brown Sugar Pearl Fresh Milk is now available at only three LiHo outlets around Singapore. While there have been no official plans to make it available island-wide, we’re hoping this drink will remain as a temporary fixture. 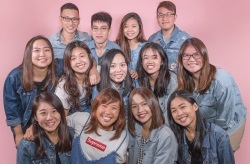 Here’s hoping that LiHo might one day listen to my prayers and bring in a durian bubble tea. 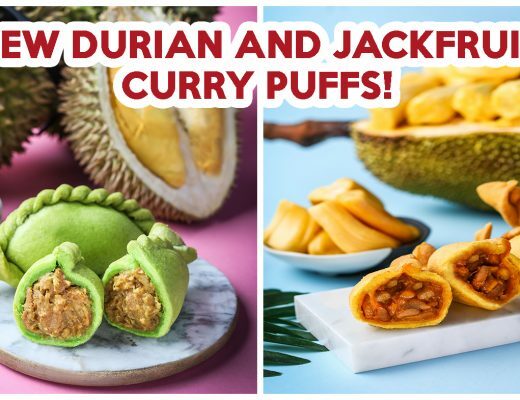 If you’re in the mood for other interesting locally inspired delicacies, be sure to check out durian and nasi lemak KitKat!